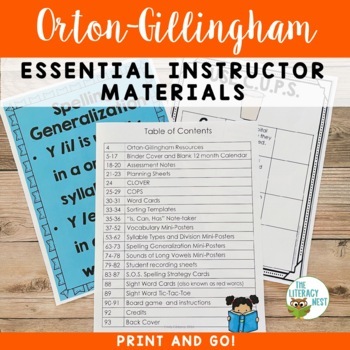 When I first started my Orton-Gillingham training, I wished there were certain forms created so that I could have them all in one file, print them out and be ready to go. This product is a comprehensive set of materials that you can use to organize your OG sessions and make them engaging. UPDATED 7/9/18- The editable version with 30 editable documents has been added to tailor to you and your students' needs. These editable documents are for personal use only, and not for commercial use. -Create binder with tabbed sections for the calendar, assessment notes, lesson planners and generic sheets. 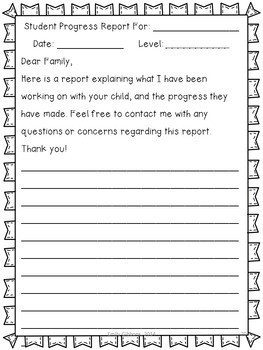 -Make multiple copies of the student recording sheets and store them in a pocket folder in the binder. 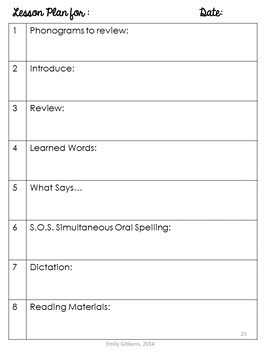 -Use the blank word cards for writing words for a particular lesson or for a word sort. Once you write on them, you can play a game of Concentration with them. -Laminate all the mini posters, CLOVER sign, S.O.S. cards, and games. You can display them, put them in their own binder, or put them on a metal ring as a flip reference chart. *All posters are now in color and black and white. -Use the sorting pages for reviewing old word lists. 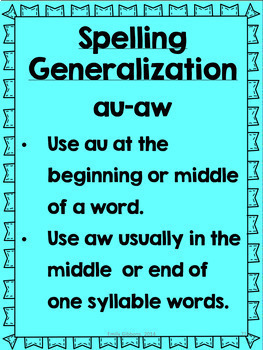 -Use the games for reviewing words, and sentences from previous lists. *As a purchaser, you’ll be able to download updates to this product, free of charge. Just go into “My Purchases” and you’ll see when I update the file. Are you looking to purchase multiple Orton-Gillingham products from my store? Consider purchasing the cost effective bundle. THIS RESOURCE IS INCLUDED IN IT.Click here to view and purchase The Complete OG bundle. Looking for more Orton-Gillingham resources?